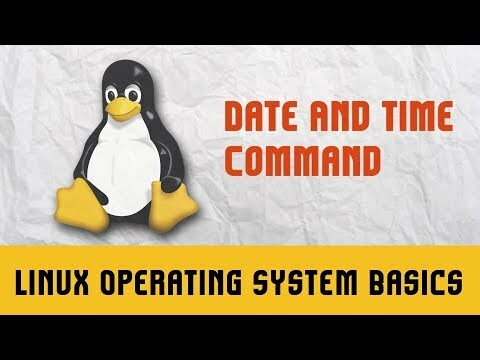 Linux is a Unix-like computer operating system assembled under the model of free and open-source software development and distribution. 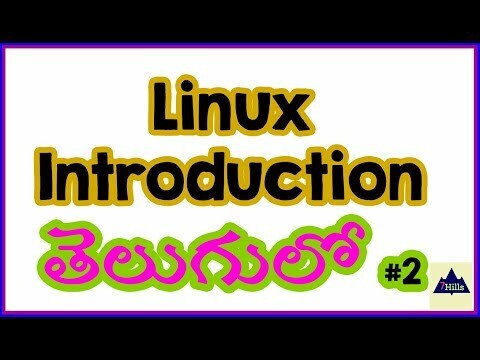 The defining component of Linux is the Linux kernel, an operating system kernel first released on September 17, 1991 by Linus Torvalds.The Free Software Foundation uses the name GNU/Linux to describe the operating system, which has led to some controversy. 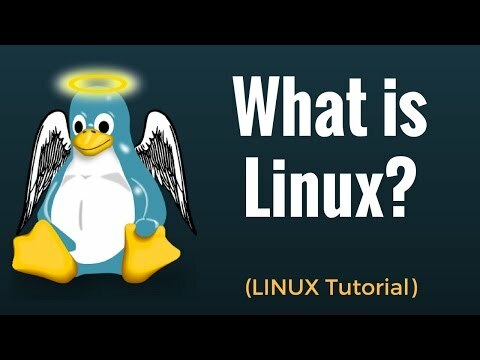 A typical Linux distribution comprises a Linux kernel, GNU tools and libraries, additional software, documentation, a window system (the most common being the X Window System), a window manager, and a desktop environment. 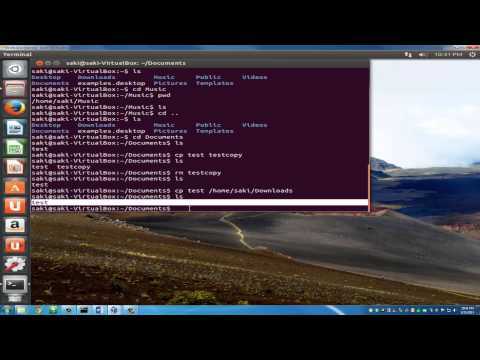 Most of the included software is free and open-source software made available both as compiled binaries and in source code form, allowing modifications to the original software. 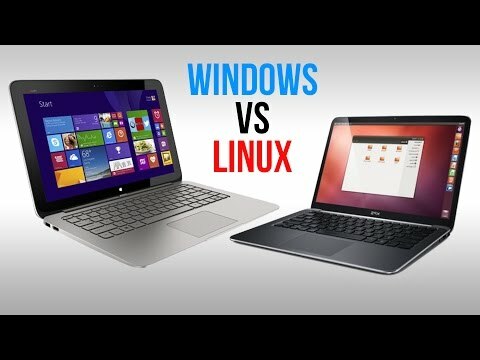 Usually, Linux distributions optionally include some proprietary software that may not be available in source code form, such as binary blobs required for some device drivers. 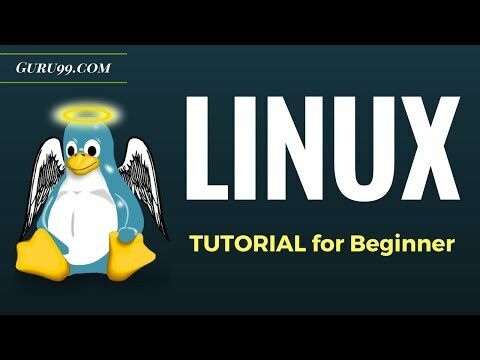 A Linux distribution may also be described as a particular assortment of application and utility software (various GNU tools and libraries, for example), packaged together with the Linux kernel in such a way that its capabilities meet the needs of many users.The software is usually adapted to the distribution and then packaged into software packages by the distribution's maintainers. The software packages are available online in so-called repositories, which are storage locations usually distributed around the world. 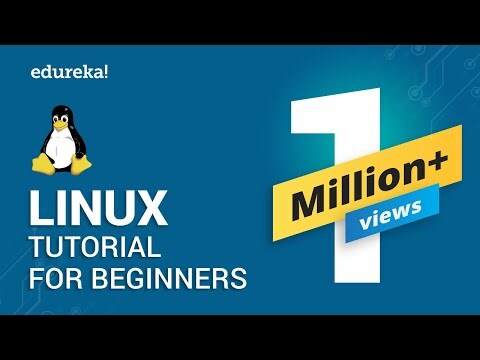 Beside glue components, such as the distribution installers (for example, Debian-Installer and Anaconda) or the package management systems, there are only very few packages that are originally written from the ground up by the maintainers of a Linux distribution.